An excellent gray front seat protector of durable polyester. The dog blanket is waterproof and washable. 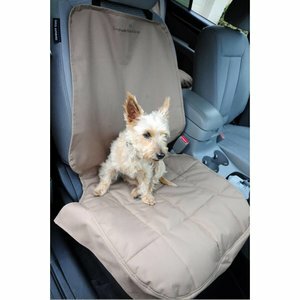 Dog Blanket for the front seat - gray.